Ever wonder about the people who help us put food on our table? 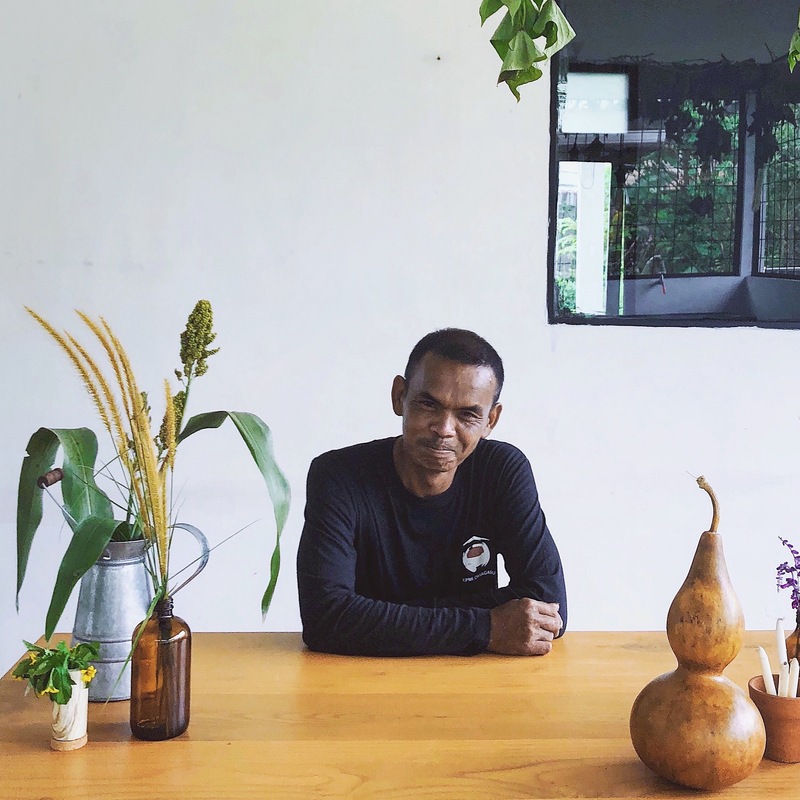 Meet Pak Andi – Blueboots farm manager and our number 1 on speed dial for anything and everything. It’s about time we learned more about their culture! 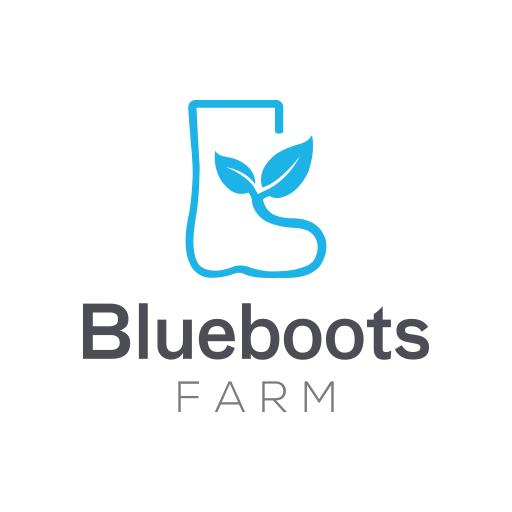 Tell us what you’d like to ask our farmers. They’re the absolute best ♥️.